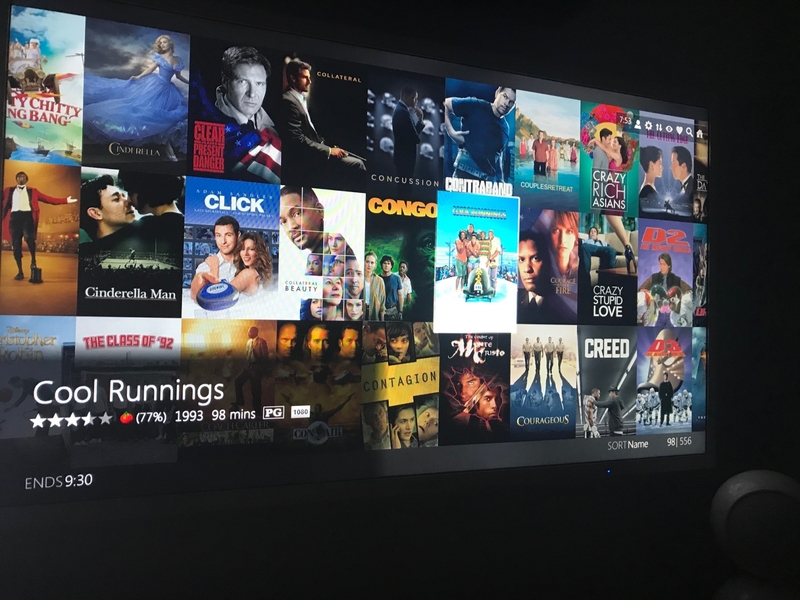 I'm sure I'm doing something wrong but is there a setting to change the poster view for Emby Theater to match something similar in Emby for the FireTV as shown in the picture below? Hi, have you explored the 3-dot menu on the movies list screen? The 3-Dot menu just allows me to change the Primary Image, Show Year and Show Title. I would like a Grid Poster view similar to picture above and was available in Emby for WMC. Additionally, the ability to scroll horizontally through the movies instead of vertical. This is a view from Emby WMC. This is really what I want Emby Theater to look like. Ok yes you cannot achieve exactly that right now, but it's possible for the future. In the meantime what you can do is hide the titles. Thanks Luke. Is there a way to scroll horizontal through the collection instead of vertical? Is there a way to scroll horizontal through the collection instead of vertical? I do miss that functionality from Emby WMC - right arrow to move a column at a time or chapter up/down to skip an entire screenful.